The PTC Tucker 6.5 Combo Team Won Districts! For family-friendly exercise that you can look forward to, you’ve come to the right place. We are a family owned and operated facility conveniently located in Perrysburg off Route 25. We not only offer you a welcoming environment, but we also give you the best value for tennis in Northwest Ohio. We have a professional staff and a variety of programs available in our state-of-the-art facility. 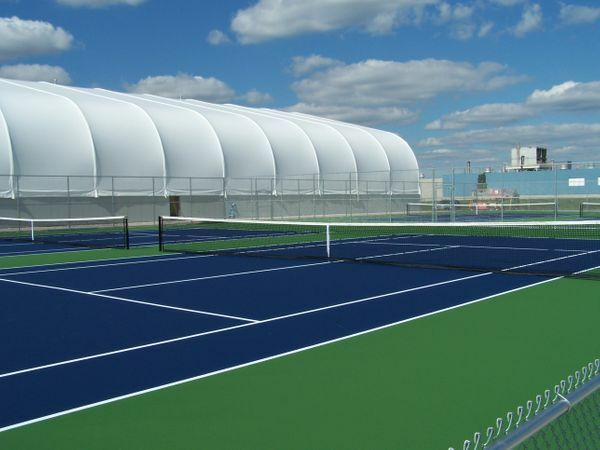 Our facility was built in 2008 and includes eight indoor US Open Blue hard courts and eight outdoor courts. 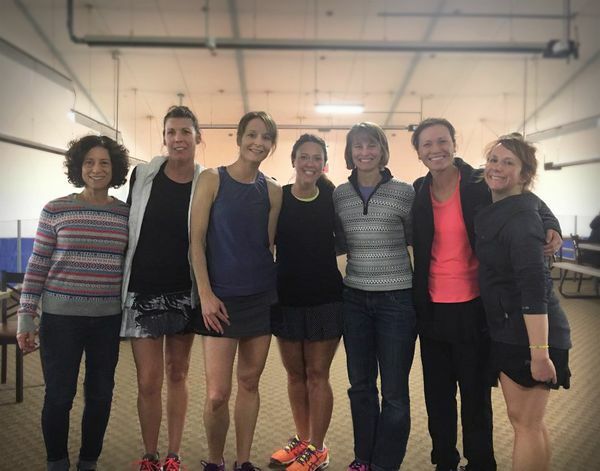 Whether you want to play competitively or just for fun and exercise, there is something for everyone at Perrysburg Tennis Center. PTC-Irwin 7.5 Combo Team Going to States! Now is the time to learn how to play tennis! The Cost is $80 for 6 hours of instruction. All participants can also rent court time each week while participating in a Beginner Session at the same rate that members pay-$10 each for doubles or $15 each for singles per hour.